A registration will be open to an action for cancellation if there is no bona fide use or legitimate excuse for non-use for a period of 5 years preceding such action. Maintenance fees are payable for consecutive periods of 5 years from the date of filing. There is a grace period of six months. 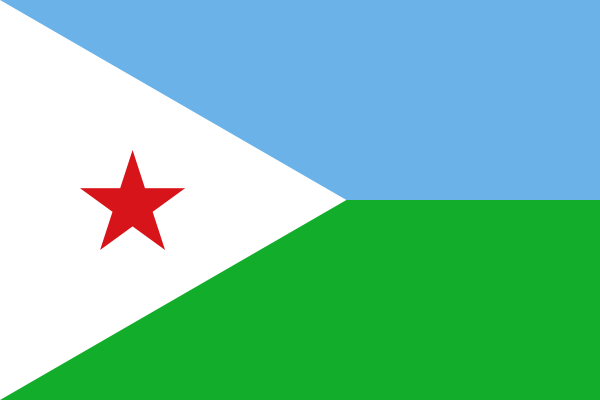 Djibouti deposited its instrument of accession to the PCT on 23rd June 2016, so becoming the 150th PCT Member State. The Treaty will enter into force there on 23rd September 2016. We are pleased to report that the newly-established Office Djiboutien de la Propriete Industrielle et Commerce (ODPIC) is now finally accepting applications for registration under the new Industrial Property Law.